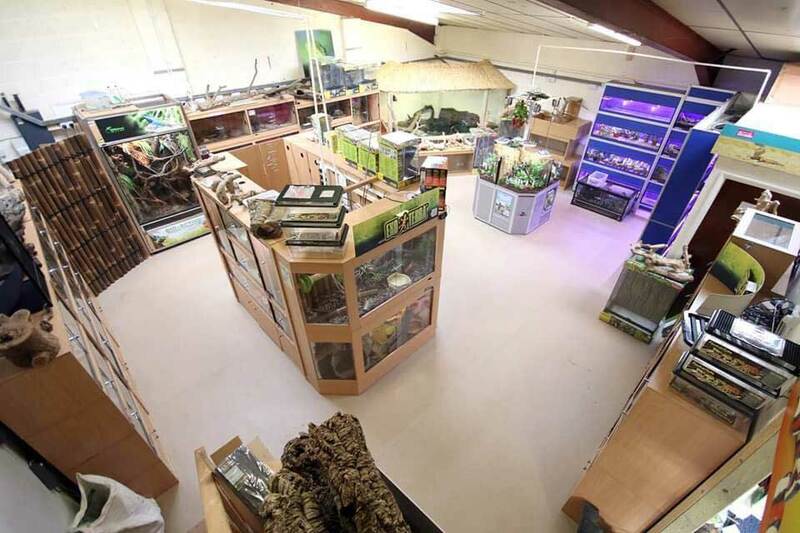 Visit our shop in Ross-on-Wye and look out for our new online store! 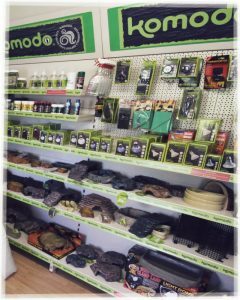 Look out for our new online store…coming soon. 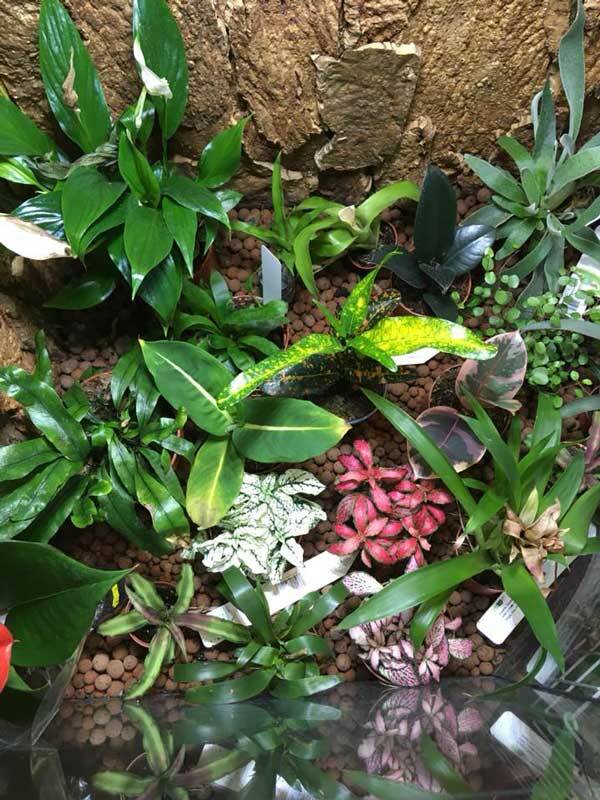 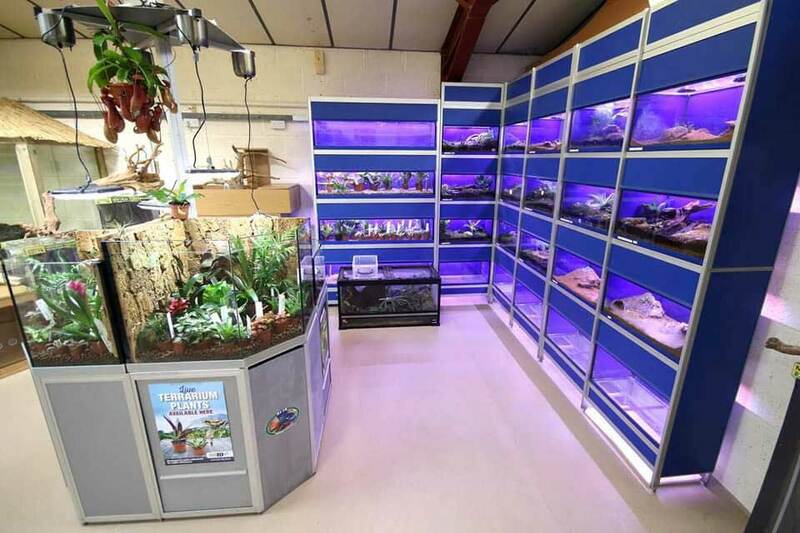 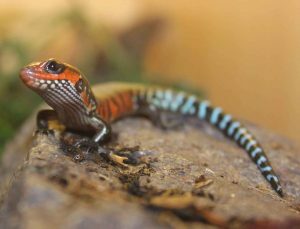 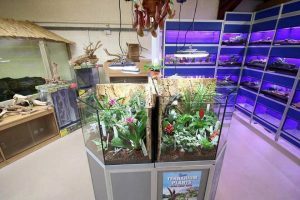 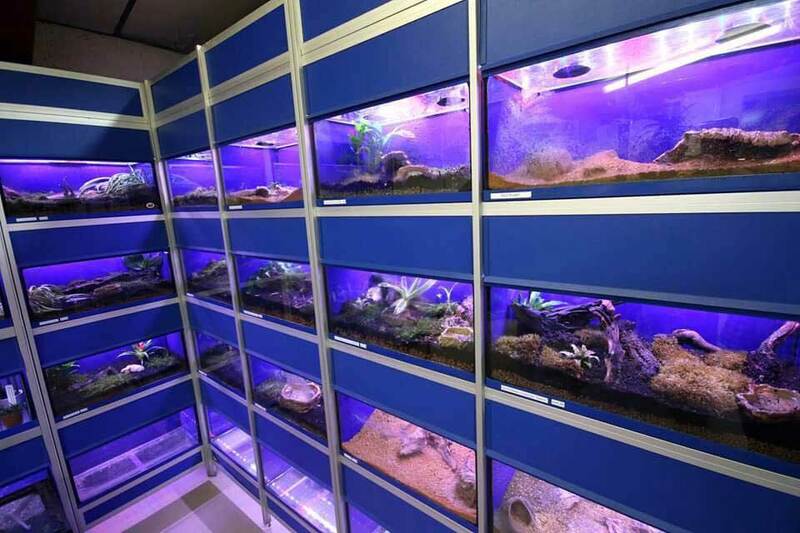 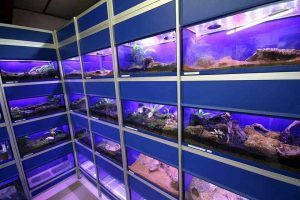 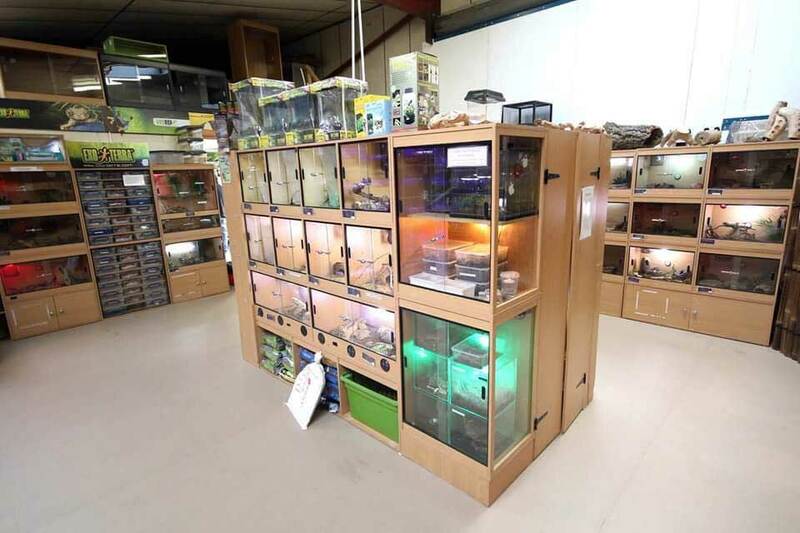 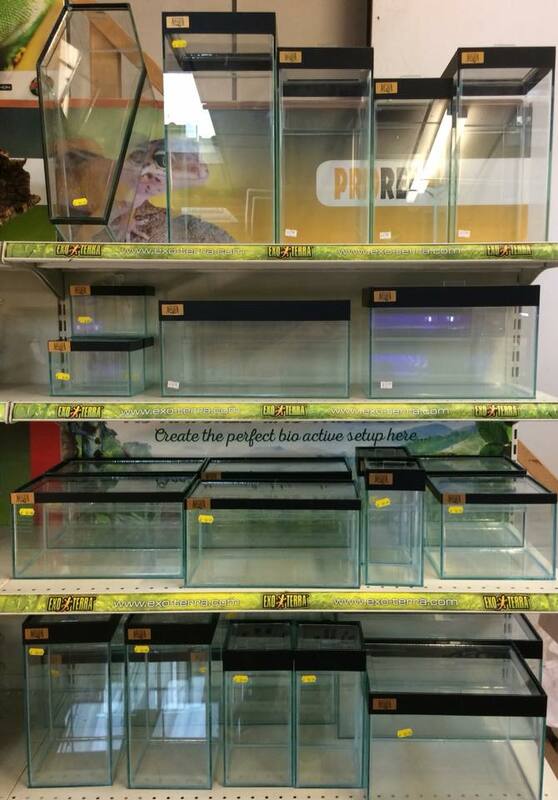 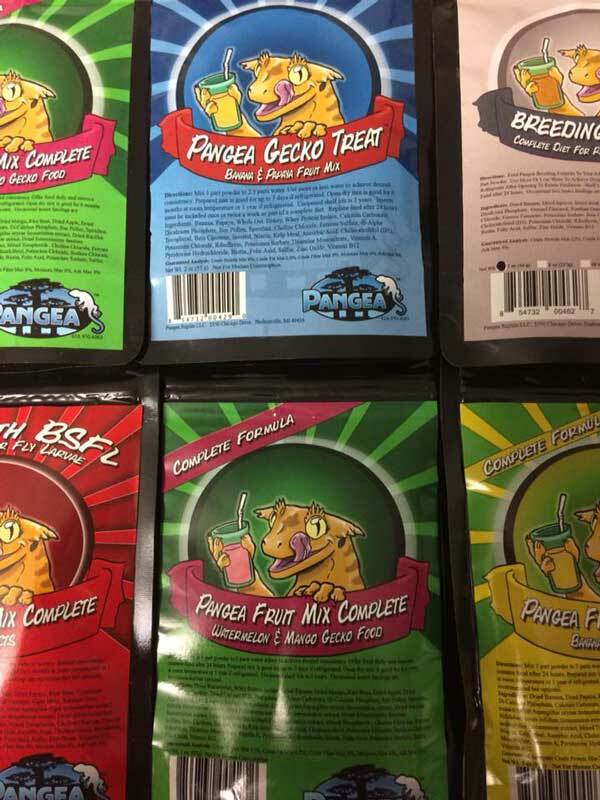 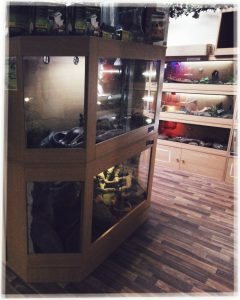 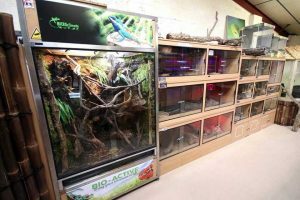 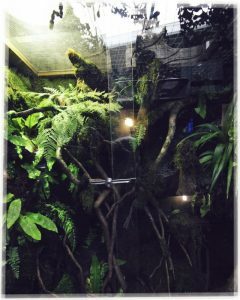 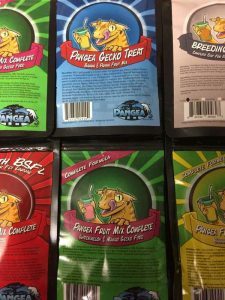 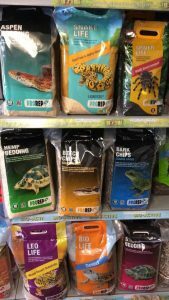 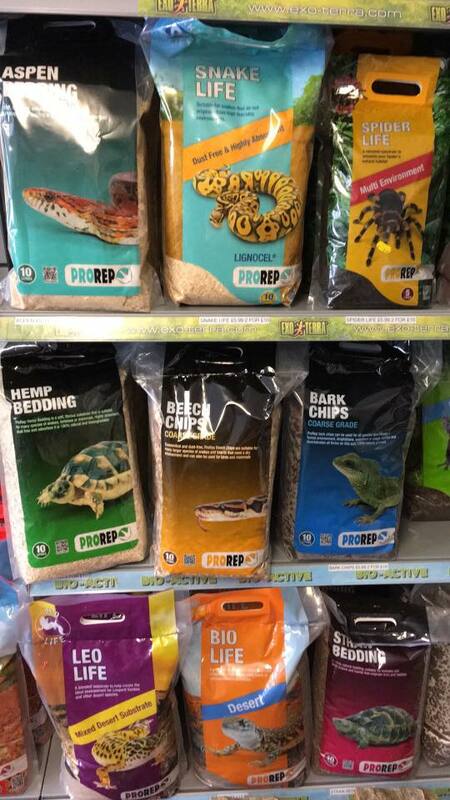 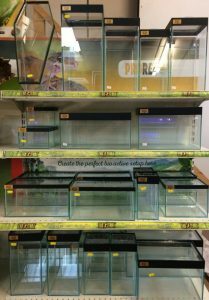 In the meantime, you can still come down to our physical store and browse at the many species we have at Rainforest Exotics specialist reptile store. 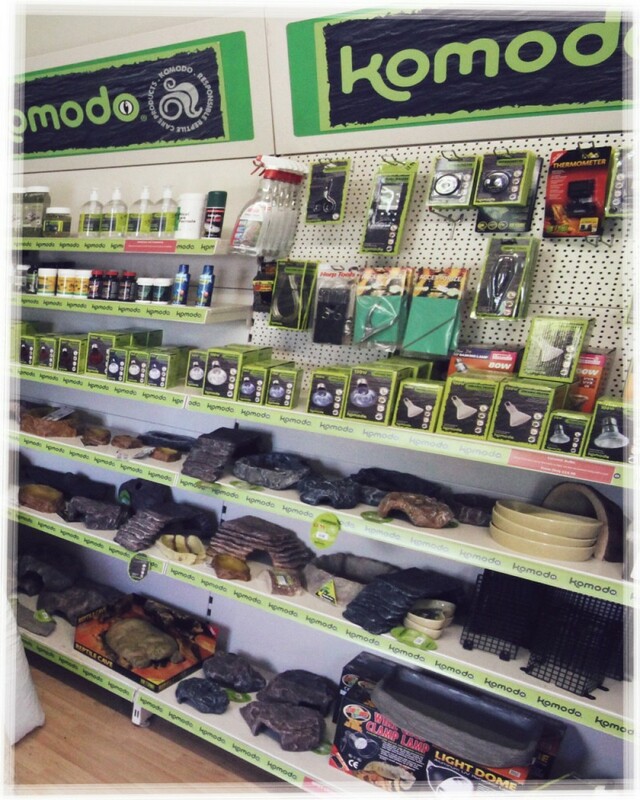 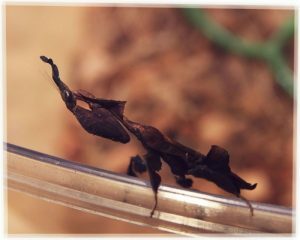 Our aim is to make your experience a good one if you’re a first-time owner or a seasoned keeper! 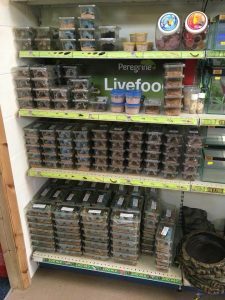 With a wide range of drystock all at very competitive prices and the highest quality live and frozen foods, you can rely on us! 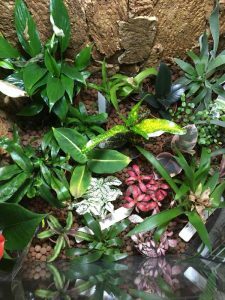 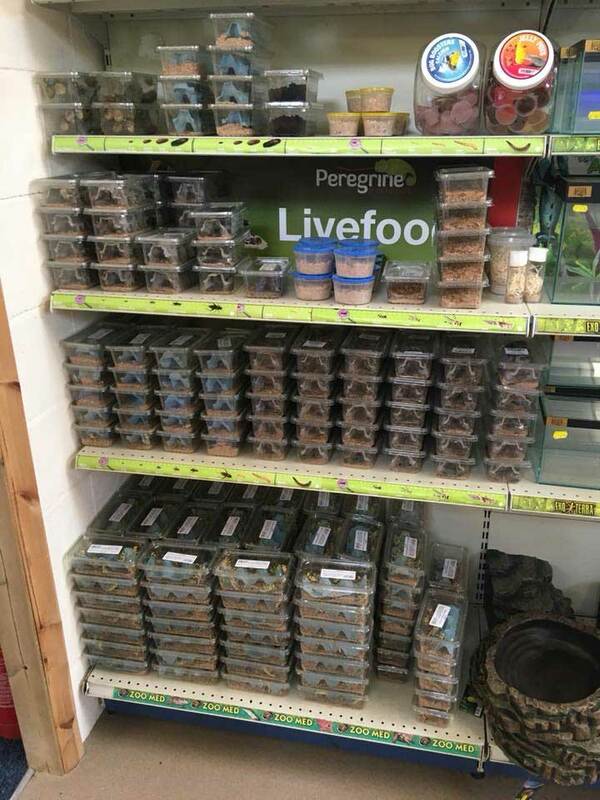 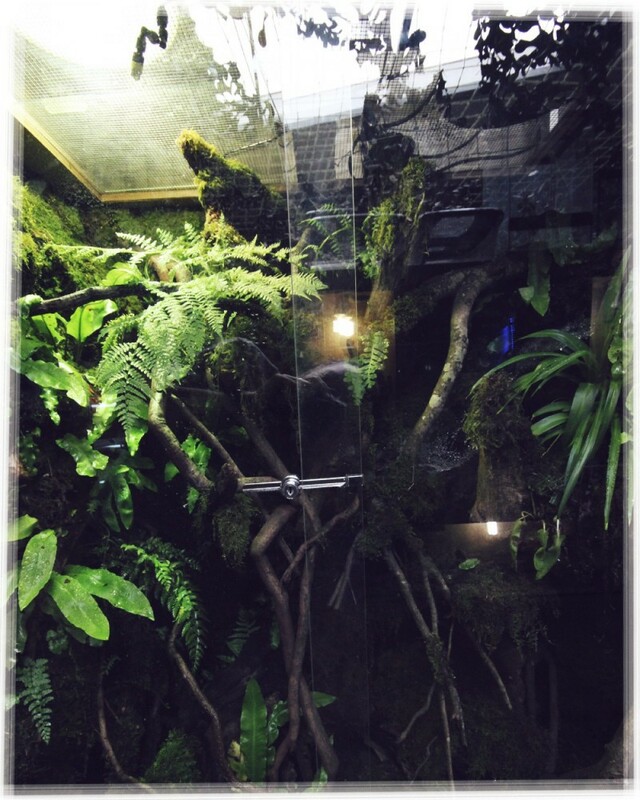 From corn snakes to cobras and geckos to crocodiles we have everything you will need at Rainforest Exotics! Give us a call or come and visit, friendly welcome guaranteed!